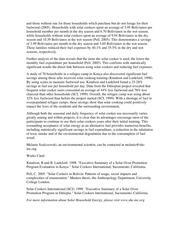 Lasting Impacts of Solar Cooker Projects By Melanie Szulczewski, Ph.D. 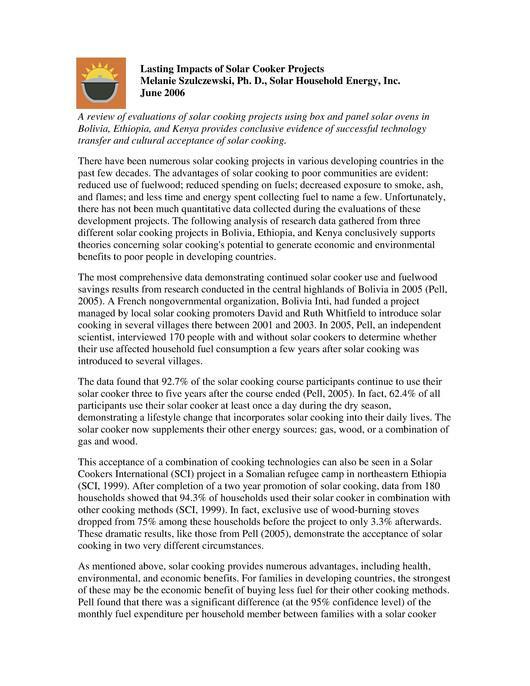 Solar Household Energy, Inc., June 2006. This page was last modified on 11 September 2015, at 14:27.